Looking for something to show your unique style? Want mobile responsive real estate web design? We do that too! 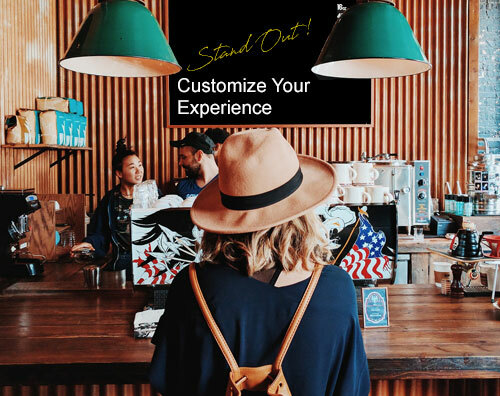 Stand out from the crowd with a custom designed real estate website from TourRE! Your website will ultilize the same powerful features and functionality as our standard websites. Your website will be integrated with our database to provide the most up to date information and functionality. THE DIFFERENCE is that your website will have it's own look and feel, with your own branding unique to you! Tour Real Estate understands the real estate technology industry - because we helped build it!